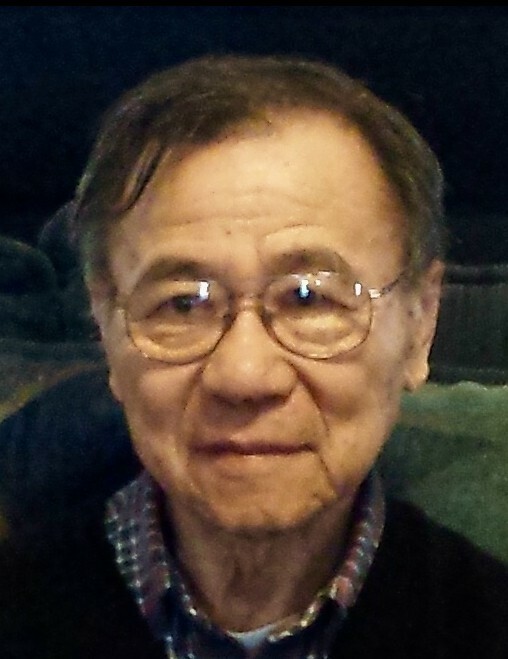 Dr. Michael Yung-Hong Yeh, 87, passed away Monday December 03, 2018 at Kitty Askins Hospice Center with his wife by his bedside. A service of remembrance will be held at Cornerstone Church, 401 North Oak Forest Road in Goldsboro on Thursday, December 13, 3018 at 7 p.m. The family will greet friends following the service. Dr. Yeh was born in Taiwan on October 04, 1931 to the late Zhong Kun Yeh and Sun Min Yeh. He is survived by his loving and devoted wife of 49 years, Fujiko Kimura Yeh; his son, Siegfried Yeh, MD of Goldsboro; two sisters Ru Qin and You Mei; and two brothers Yong Xuan and Yong Qing. Dr. Yeh is preceded in death by two sisters Ru Xue and Ru Ying and three brothers Yong Yun, Yong Zuen and Yong Zhao. He obtained his Bachelors degree from Taiwan Provincial Cheng Kung University in 1955; he graduated from Technical College Darmstadt (Germany) in 1966; he received his Masters and PhD from North Carolina State University in 1970 and 1972, respectively. Dr. Yeh went on to author 35 patents for various chemical products, in addition to a number of scientific papers. He enjoyed gardening, making wine, home brewing and caring for his beloved cat, Polymer.